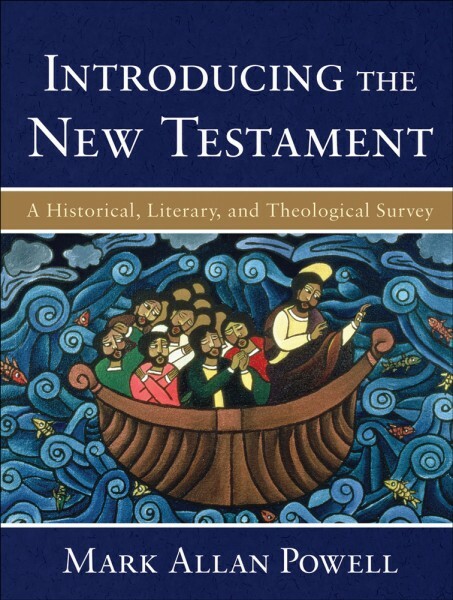 Introducing the New Testament A Historical, Literary, and Theological Survey is engaging and up-to-date New Testament introduction has been carefully designed for the classroom. Mark Allan Powell presents disputed and controversial issues fairly, neither dictating conclusions nor privileging skepticism over faith-based perspectives. A recognized expert in New Testament scholarly literature, he nevertheless writes in a lively and lucid style that communicates well to undergraduates. Chapters appear in the book in canonical order but are designed for assignment in any order. Besides helpful teaching aids like sidebars, maps, tables, charts, glossary, diagrams, and suggestions for further reading, this full-color textbook also includes beautiful artwork illustrating the reception of the New Testament through various times and cultures.